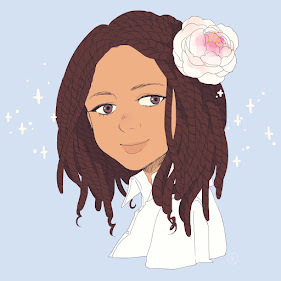 Things I love: Horror Movies, Comics and Anime...also fashion, let's Nerdout together! I've dreaded this post because compiling a list of titles that I watch was a horrid task! These are series, some are completed while others are ongoing. I watch so many titles, hopefully this is a good list! Many of the titles can have multiple category headings, Action/Fantasy, Horror/Action these are my general headings, enjoy! Tokyo Ghoul- Do you like ghouls? Like I like ghouls, lol. The plot is developed so well that you are completely sucked into this ghoul pandemic hitting Tokyo. Both season 1 and 2 will satisfy your need for gore and blood. Kaneki forces you to see the line of human and ghoul isn't really that blurred, what a beautiful series. 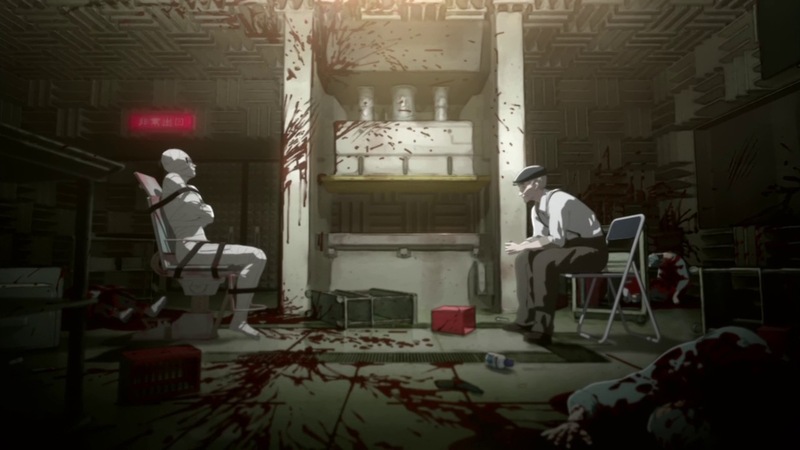 Ajin- Technically, how many demi-humans are living in Japan? Kei finds out he's an ajin and his resurrection from death is witnessed by his closest friends...he has really bad luck. Kei is an interesting character because he is cold and self serving, not great attributes, but his disposition is allowing him to survive this journey. Satou is another character that I thoroughly enjoy, season 2 was announced. Devilman Lady- Is it June yet? 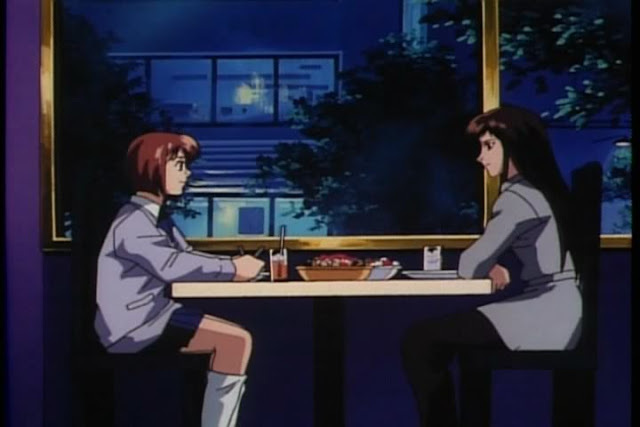 Jun Fudo is forced into a situation that she can't run from. I watched this series twice in the space of a month (which I never do) because Devilman Lady touches on subject matter you would never think it would! Jun is a complex character and the anime weaves such an enticing tale that you are left hoping for a revival of the series after you finish the final episode. 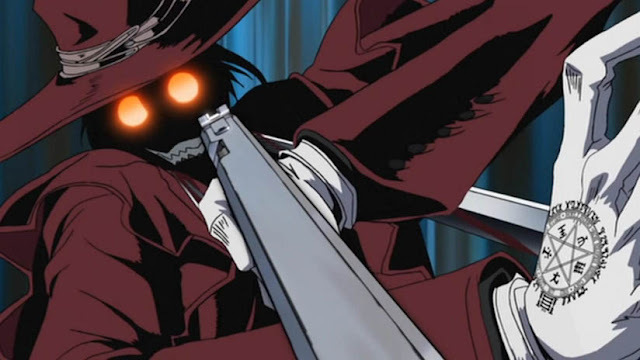 Hellsing- Did you sleep in my coffin again? I love this series because it's so blood driven and violent. This onslaught of gore is beyond stunning. The Hellsing crew is a team that will leave you with the desire to head to England and join their ranks! The plot...just watch! 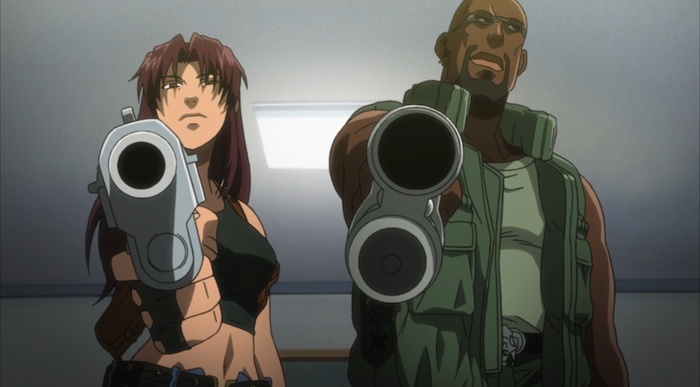 Black Lagoon- The boot camp click has a badass time!! Violent and completely addicting! Dutch is a fearless leader that torpedoes his crew through the muck of bad guys! 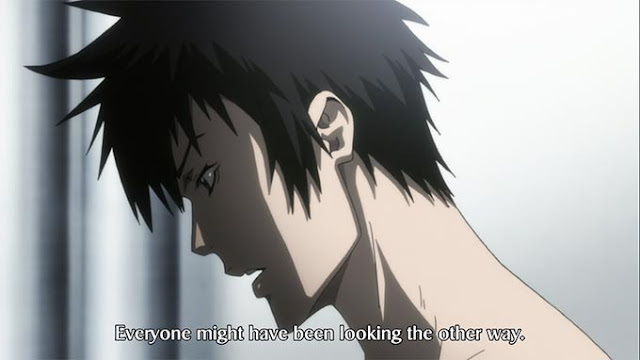 Psycho Pass- Your levels are getting dangerously high...stressful day at work? Beautiful futuristic look at crime fighting with satire and great characters. You will be hooked from the first 5 minutes! Gangsta- Do you workout, Worick? 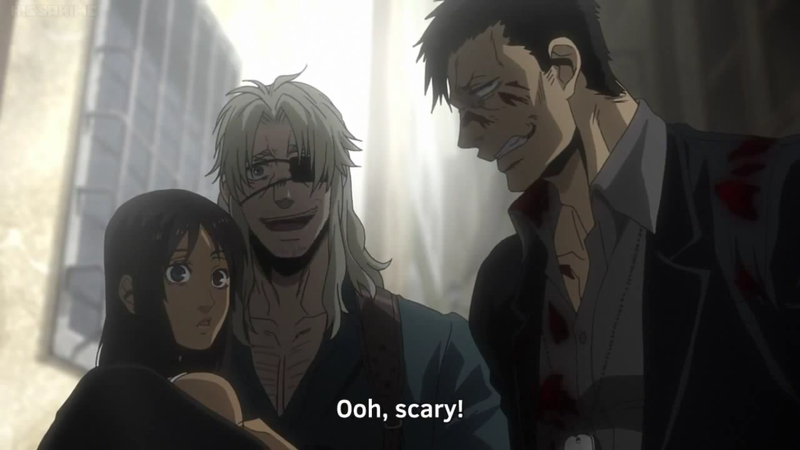 Nico and Worick are such amazing characters that are perfectly suited for the world where Gangsta takes place. The action scenes are incredible! An Organized Bookcase? What is that? Just a nerd who likes to do nerd things. © Nadeen’s Beat | All rights reserved.